Jiangsu Gmall International Trade Co., Ltd.
Free samples of 1-5pcs for you to test the quality. but the express freight will be on your side . 2). we will send the picture to you for checking before shipment. 4). Shipment: Sample order will ship out within 3 days once we receive the payment. Meanwhile, we can serve as a product locator to offer special items with the help of our powerful sourcing teams. We regard "superior quality, reasonable prices and good after-sales services" as our tenet. 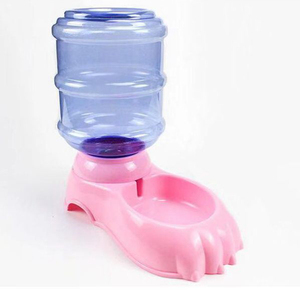 Alibaba.com offers 18,399 pet automatic feeder products. 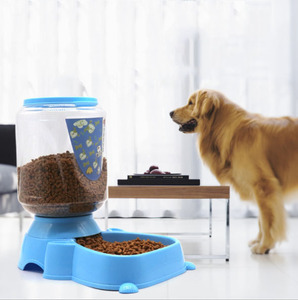 About 83% of these are pet bowls & feeders, 1% are animal feeders, and 1% are conveyors. 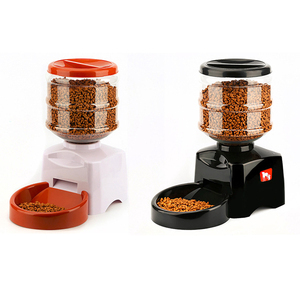 A wide variety of pet automatic feeder options are available to you, such as eco-friendly, stocked. 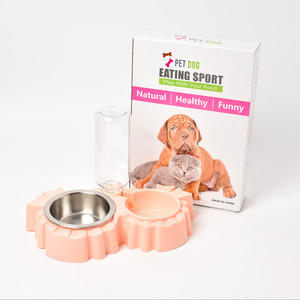 You can also choose from dogs, small animals, and cats. 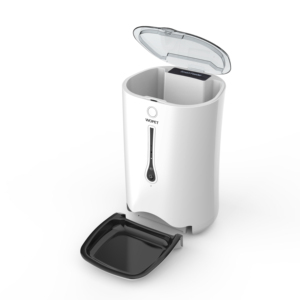 As well as from automatic feeders & waterers, bowls, cups & pails, and food storage. 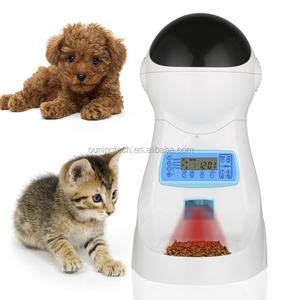 And whether pet automatic feeder is free samples, or paid samples. 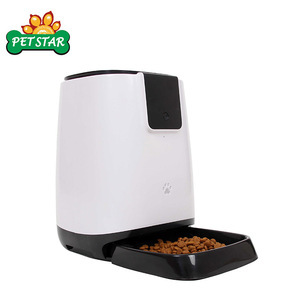 There are 18,151 pet automatic feeder suppliers, mainly located in Asia. The top supplying countries are China (Mainland), India, and Taiwan, which supply 97%, 1%, and 1% of pet automatic feeder respectively. 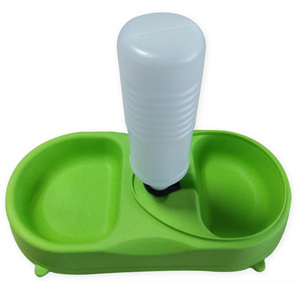 Pet automatic feeder products are most popular in North America, Western Europe, and South America. You can ensure product safety by selecting from certified suppliers, including 1,802 with ISO9001, 1,404 with Other, and 344 with BSCI certification.